FRANK Live at Fontana’s Friday, January 24th! FRANK live at the Bitter End Saturday, July 13th! 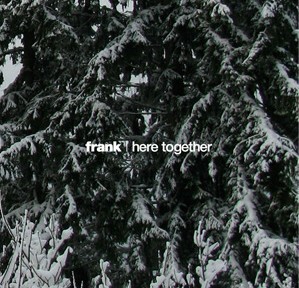 FRANK live at Bar Matchless Sunday, June 9th!!! FRANK Live at Arlene’s Grocery Saturday, May 11th! FRANK live at Sullivan Hall Friday, February 8th! copyright © 2019 frank. All Rights Reserved.